Stroke survivors and caregivers have unmet needs in the community after the former’s discharge from hospitals and rehabilitation centres - both struggle in their post-stroke recovery journey. Caregivers lack knowledge of the needs of caring for a stroke survivor in their various phases of recovery. Stroke survivors lose their confidence, self-esteem and motivation, resulting in low compliance to their rehabilitation exercises, recommended to be done at the centres and at home. They lack socio-emotional & psychological support, reduced participation in their daily living activities with a poor quality of life. Our interaction with stroke survivors, caregivers and the health professionals confirmed these unmet needs of stroke survivors and caregivers in the community. 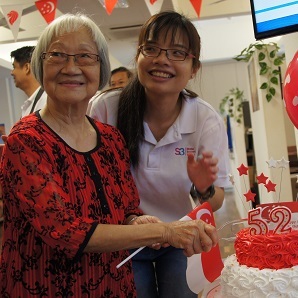 S3 is a charity to serve the stroke community, regardless of their financial status, so that they can have access to the S3 post-stroke community-based support programme. 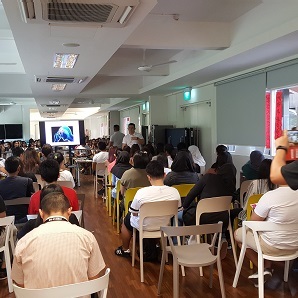 S3 programmes will equip the stroke survivors to achieve a better quality of life through education, physical and mental preparedness to build their confidence and help them re-integrate into society. We help to bridge the gap when stroke survivors are discharged from the hospital and rehabilitation centres into their homes and society. We aim to continuously build and change our curriculum to adapt to the evolving needs of its stroke survivors and caregivers, with the guidance of dedicated professionals. 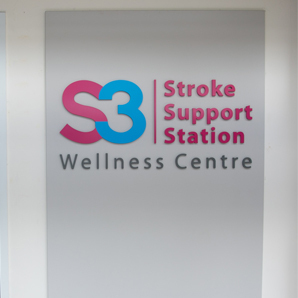 We provide stroke maintenance care and support services at the Enabling Village with the aim to collaborate with partners throughout Singapore – to ensure every stroke survivor and caregiver gains access to stroke long-term maintenance care in their neighbourhood. 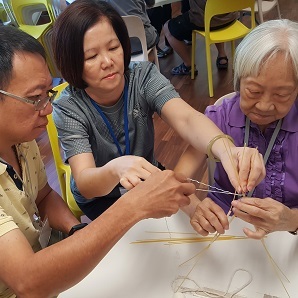 We have built a R.E.A.L (Re-learn & Enjoy Active Living) framework by providing socio-emotional support that fosters community bonding amongst survivors, caregivers, volunteers and professionals in an inclusive environment set within the Enabling Village at Redhill. 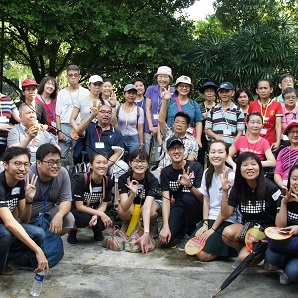 S3's community-based post-stroke support programmes help stroke patients live an active life and reintegrate into society. 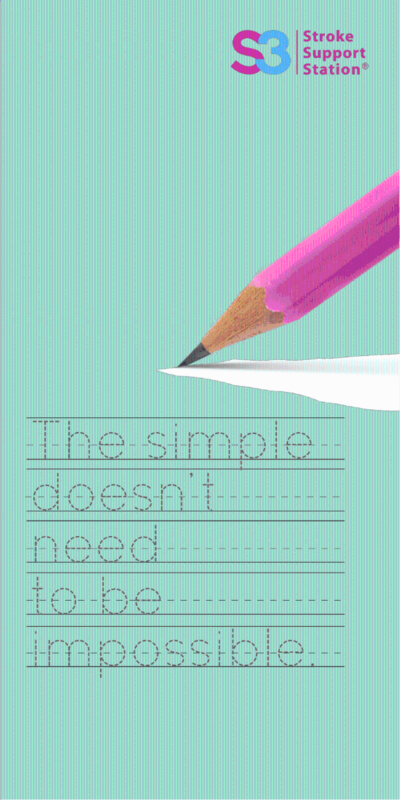 Each stroke journey and road to recovery is different and there is a necessity to understand those needs. Through a comprehensive assessment of physical, mental and emotional health, we are able to monitor and intervene when necessary to ensure our members are well supported and guided in their journey. These insights will allow S3 and our partner, National University Health System (NUHS) understand the stroke survivors' and caregivers' needs in the community, thus allowing further enhancement and creation of value add S3 post-stroke programme.